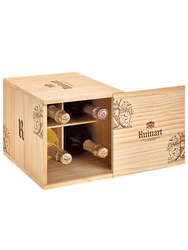 It was during a trip to the Abbey of Saint-Germain-des-Prés that Dom Thierry Ruinart understood the potential of his native region of Champagne in the development of the famous bubbles. 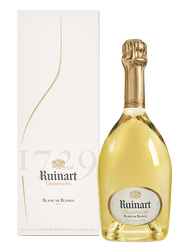 Officially created in 1729 by his nephew Nicolas Ruinart, the prestigious home today continues to flourish through the signature: "The oldest Champagne house". Viticulture: The harvest is manual.